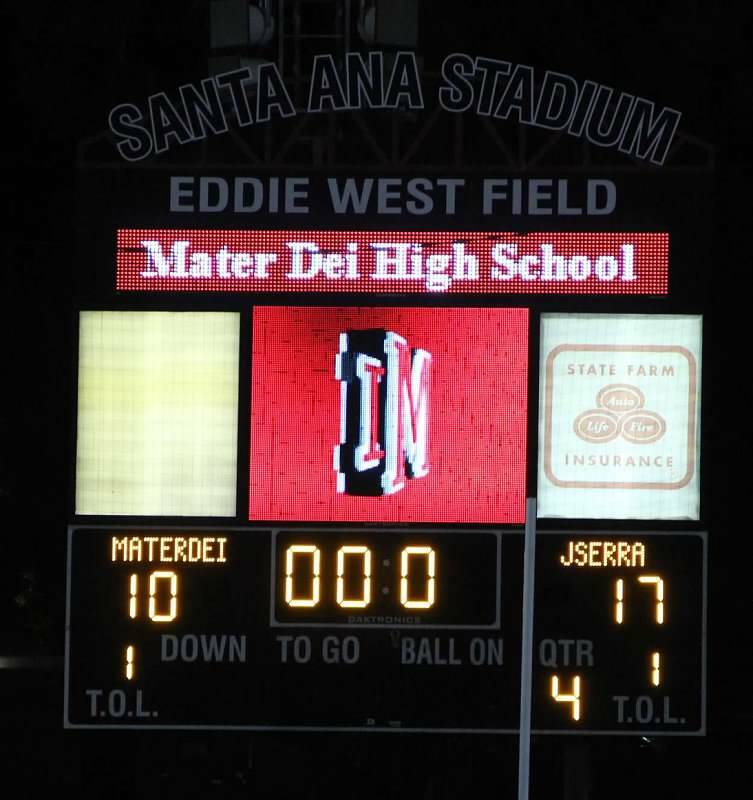 For the first time in JSerra’s history, the Lions defeated the Monarchs! 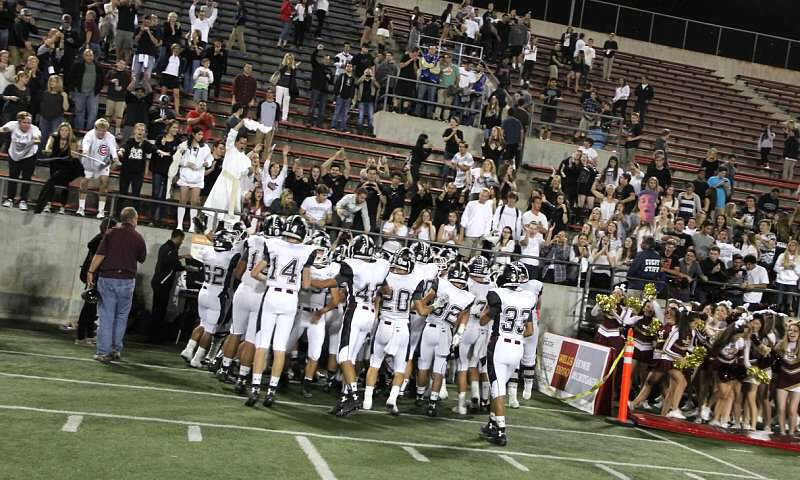 This was the biggest win in our schools history and has launched JSerra into the Composite Top 25! 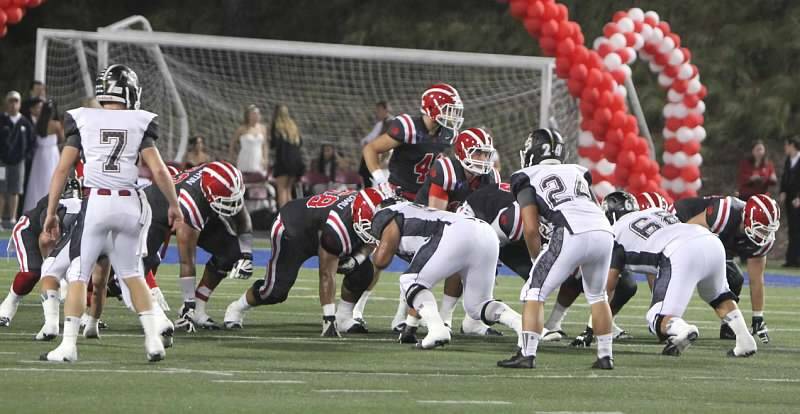 The Lions are fresh off of a 17-10 victory over Mater Dei, ranking them at number 17. 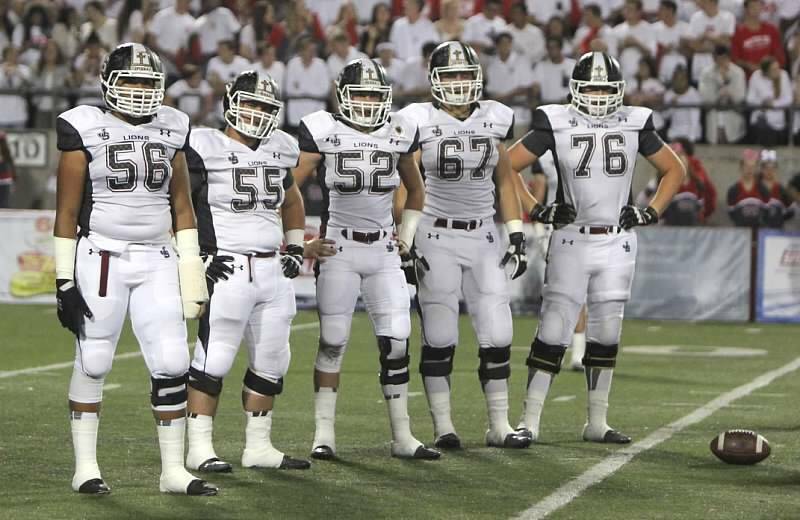 In order to be considered for these rankings, a team must be ranked in two national polls. If it does not land in all four, the team will be given a 40 to weigh into its average. We chose four national polls that have produced rankings for at least five years. 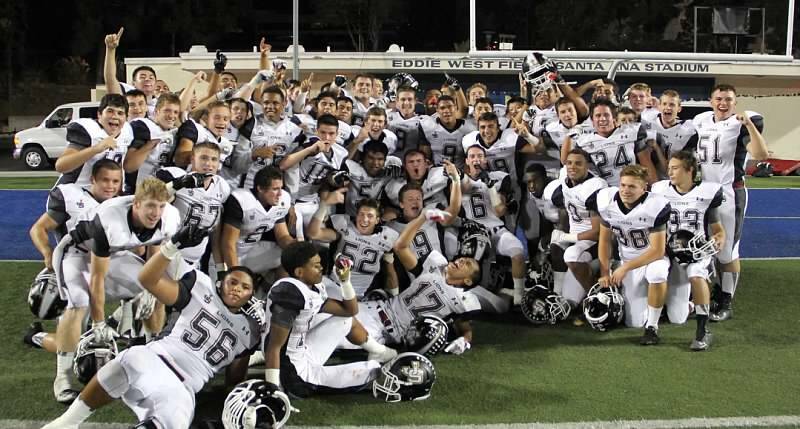 The four polls include the MaxPreps Xcellent 25 writers’ rankings, the MaxPreps Computer Rankings, USA Today Super 25 Expert Rankings and PrepNation’s National Prep Poll. 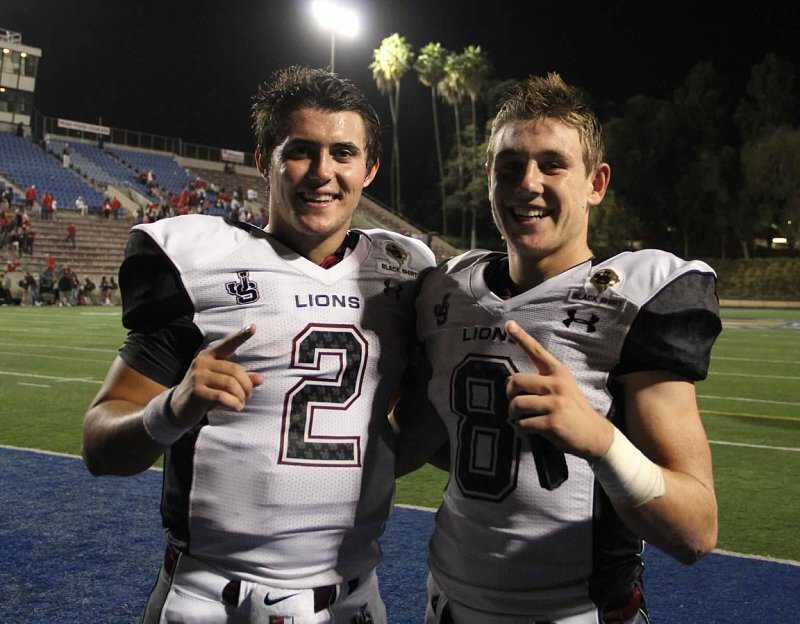 We couldn’t be more proud of our Lions! 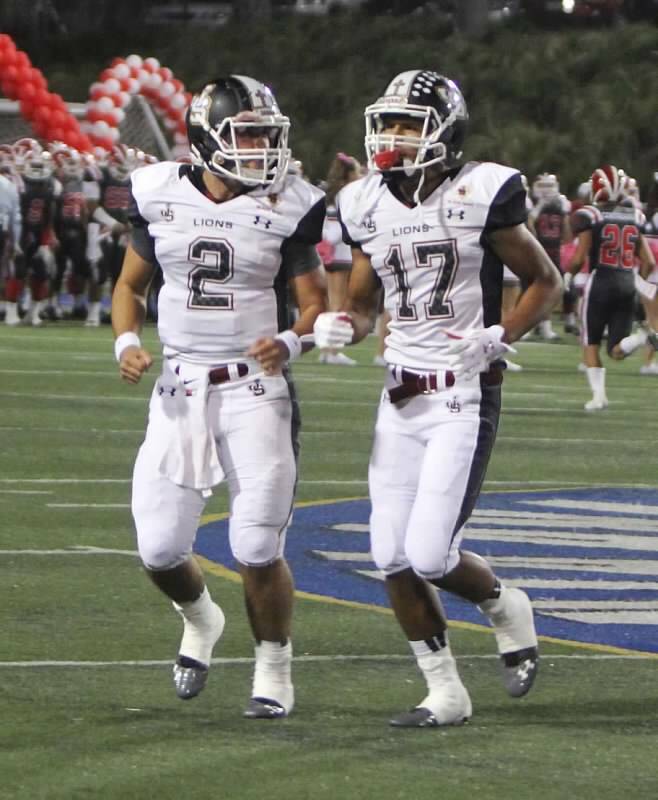 Be sure to head out to the next game to cheer on our JSerra football team! You can check out the teams schedule and upcoming games HERE!